I was cruising around the web in my Punta Gorda office the other day and came across an article from the Harvard Medical School. I was pleased to see this respected institution validate XO’s physiological benefits. The endothelium is the thin inner layer of arteries. It’s responsible for producing nitric oxide, a tiny chemical that widens blood vessels and keeps their linings smooth. Can chocolate help? Doctors in Greece think it may. They fed 100 grams (about 3½ oz) of dark chocolate to 17 healthy volunteers and observed rapid improvement in endothelial function. Swiss investigators found similar effects from dark chocolate. 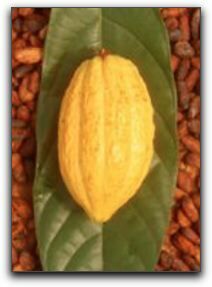 German scientists reported that flavanol-rich cocoa can reverse the endothelial dysfunction produced by smoking, and European doctors reported that dark chocolate appears to improve coronary artery function in heart transplant patients. There’s good news for nonsmoking, original-heart people, too, since Harvard researchers found that cocoa can blunt the endothelial dysfunction associated with aging. 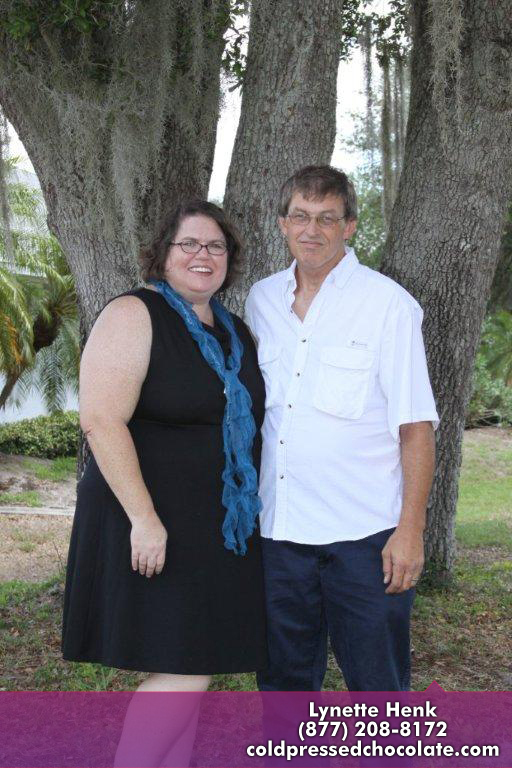 I am Lynette Henk, an independent XO promoter based in Punta Gorda, Florida. 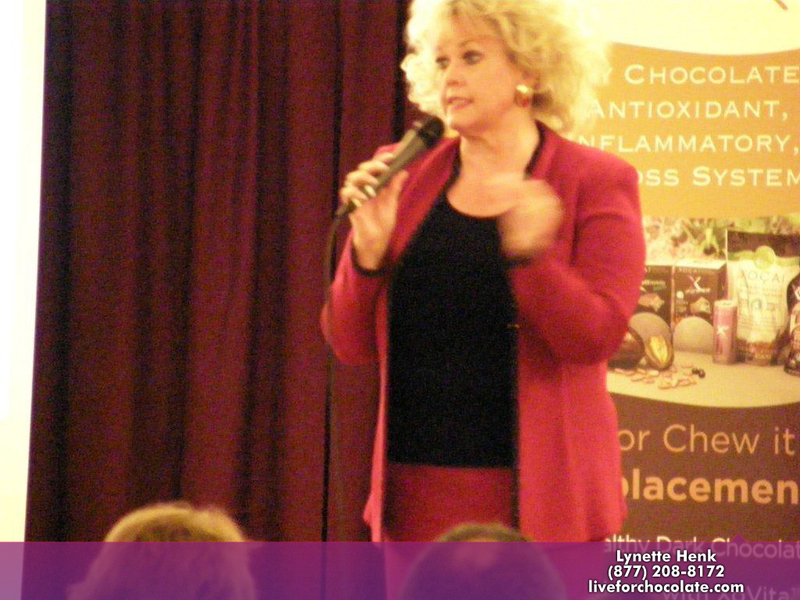 If you would like to try the type of healthy dark chocolate described in the Harvard Medical School article, contact me at 941-216-5727 or [email protected] If you live in Port Charlotte, Punta Gorda or North Port, you may want to come to my next XO healthy chocolate discussion. Remember, you don’t have to give up ‘New York Times chocolate’ to maintain health and vigor. You can think of XO antioxidant chocolate as a sweet treat or as a health supplement. Either way, it will benefit both your body and mind. PreviousEarth-Friendly and Hip-Friendly Chocolate Here In Punta Gorda? NextAre You Passionate About Chocolate? I Had No Idea You Could Make Naples Cleaning Supplies From Scratch! Thanks again Pinterest!